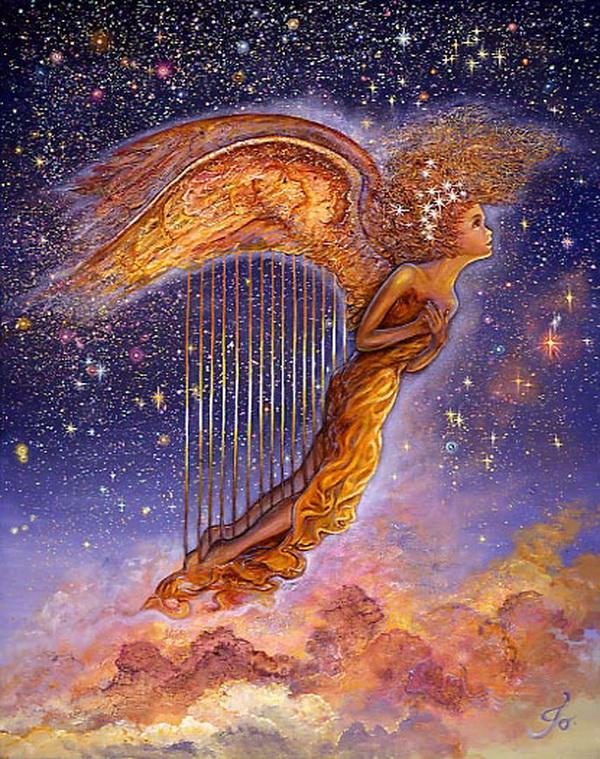 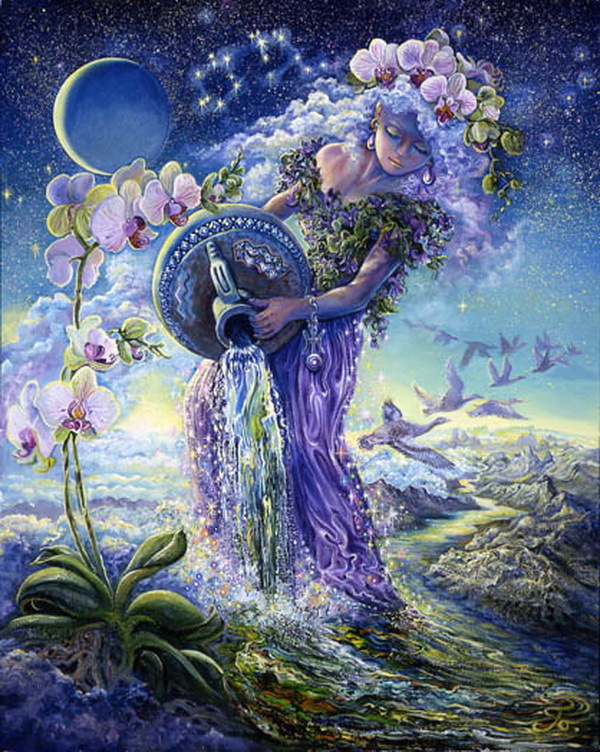 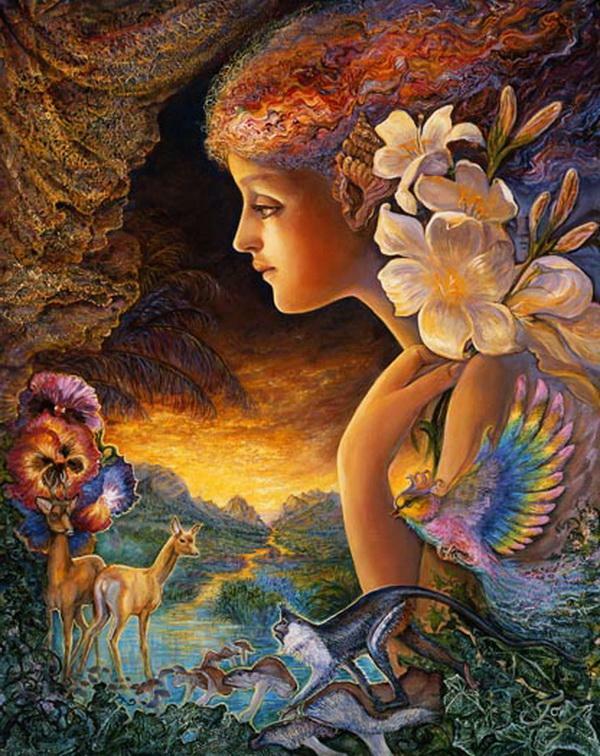 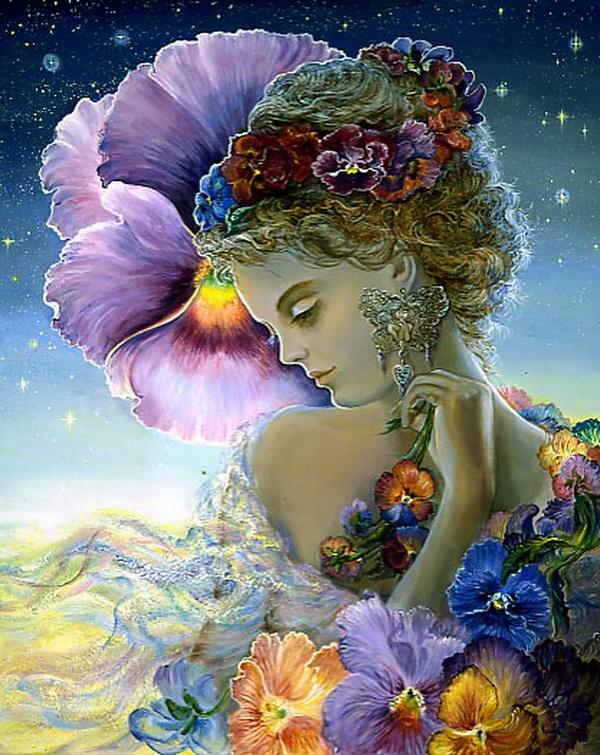 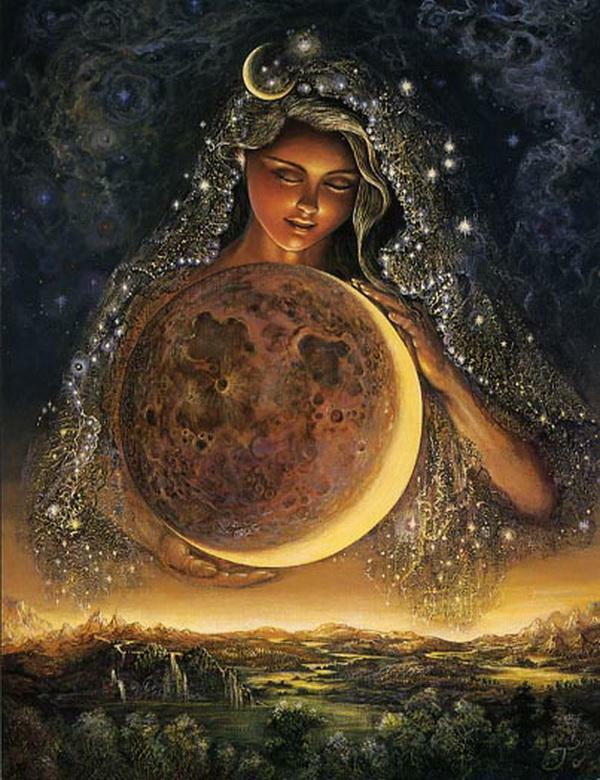 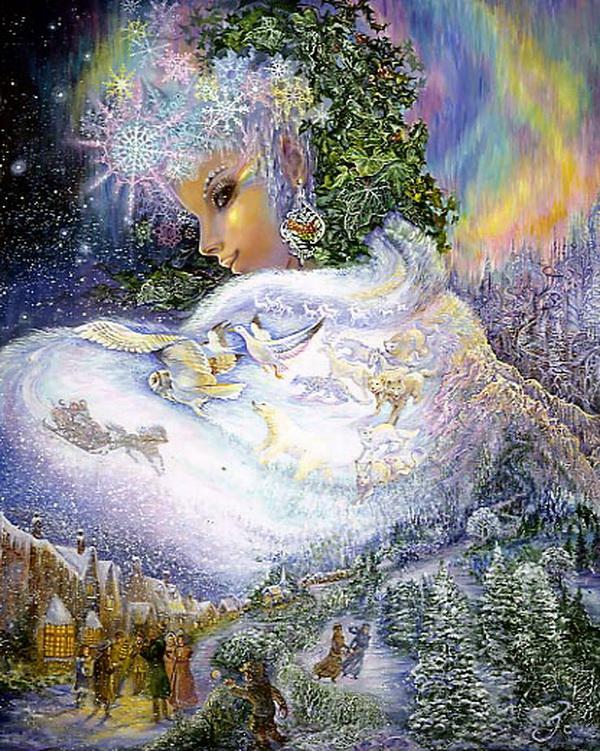 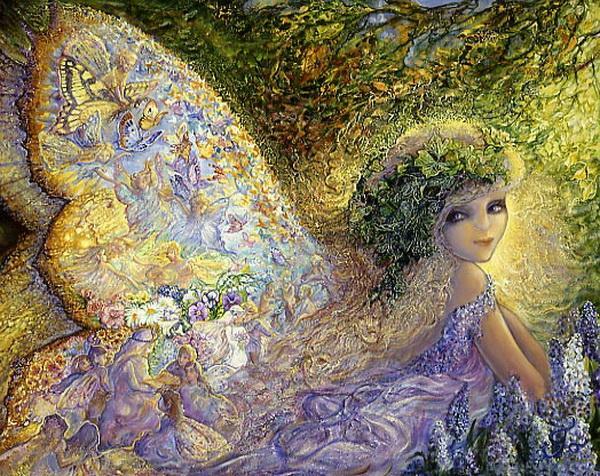 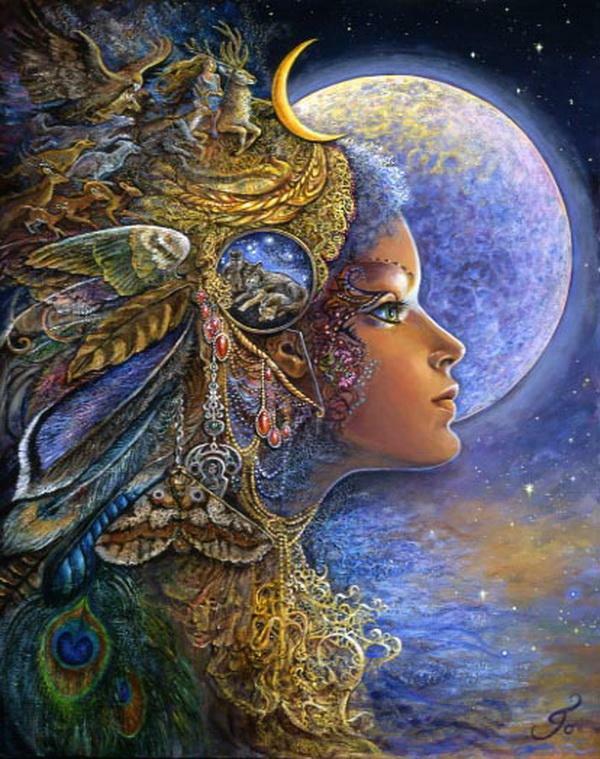 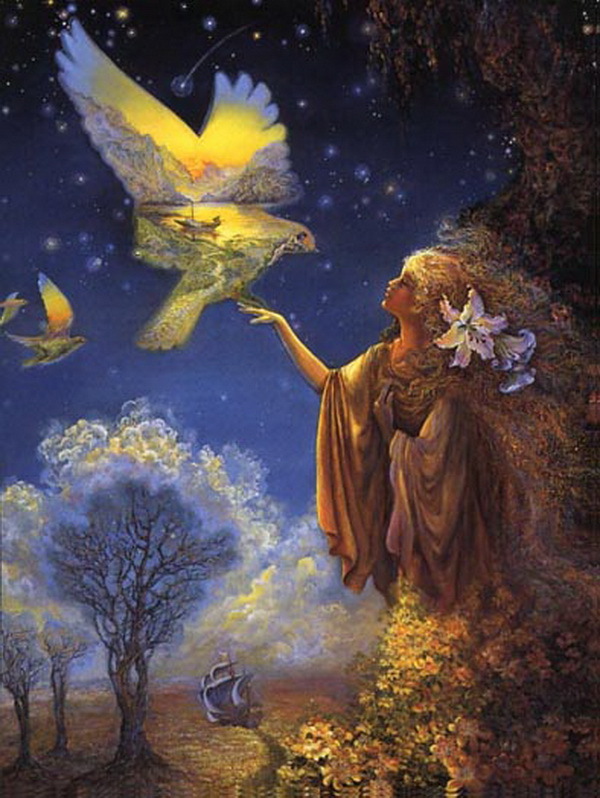 Fantasy Paintings by British artist Josephine Wall. 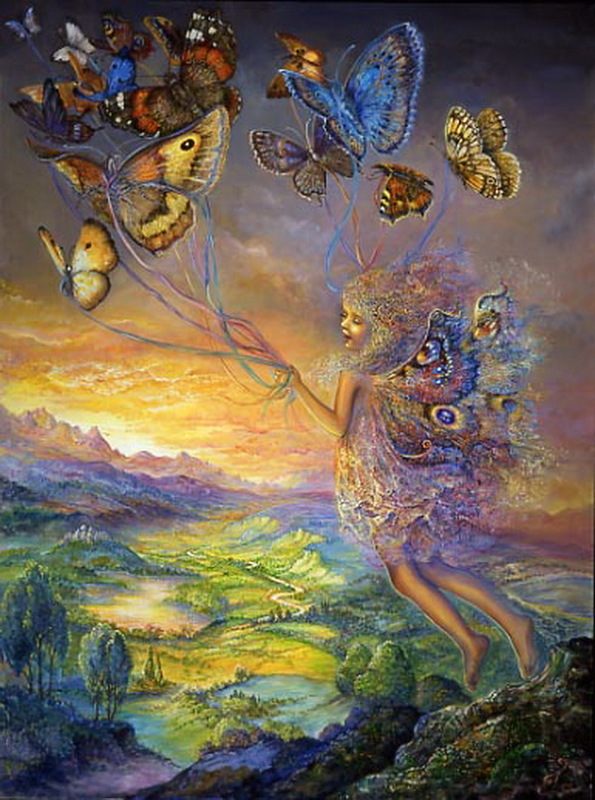 From childhood Josephine has had a passion for light and colour, fantasy and visual story telling. 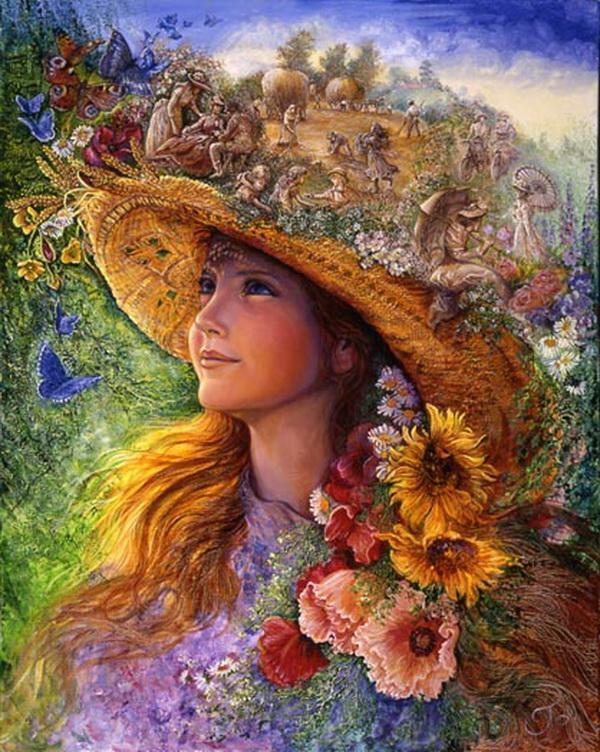 Her paintings are mainly fantasies, influenced and inspired by close observation of nature and her interest in its preservation. 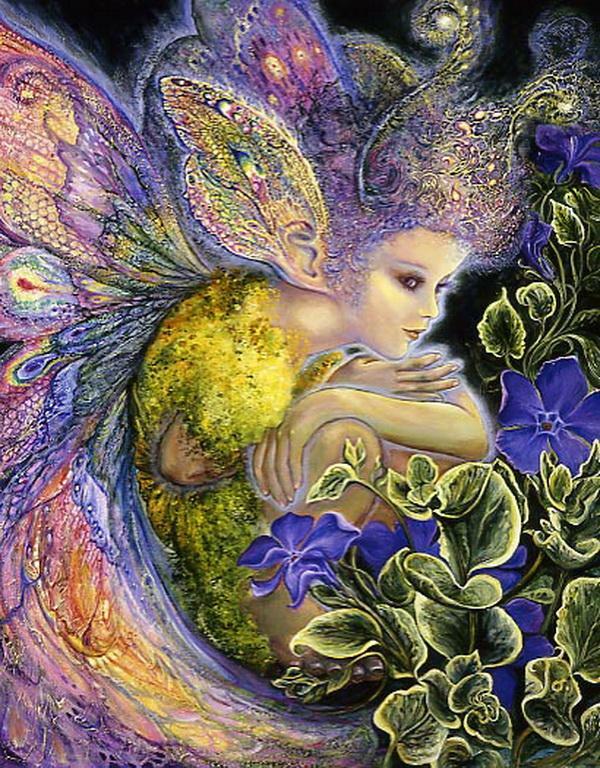 Josephine works mostly with acrylic paint, which allows her to paint quickly, and to create many textured and colourful effects.